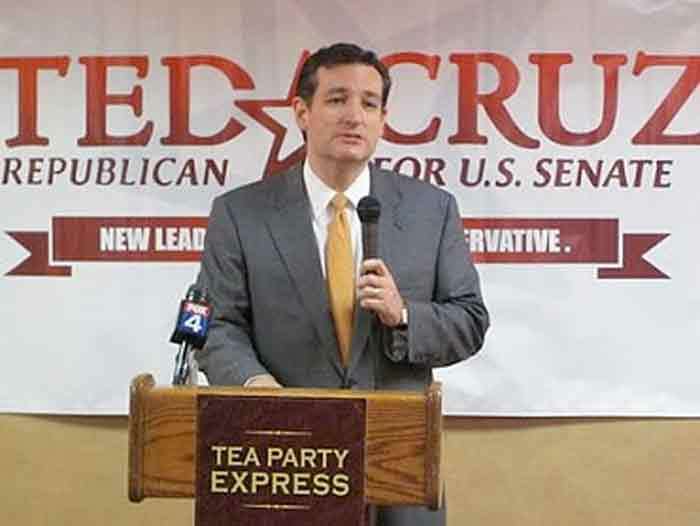 The Tea Party Express says it has been following the Texas Senate campaign of Ted Cruz. Internal polling by the Cruz for Senate campaign shows that Cruz now leads his moderate establishment Republican opponent, David Dewhurst. According to the Cruz campaign’s polling results, Cruz now leads 49% to Dewhurst’s 40%. 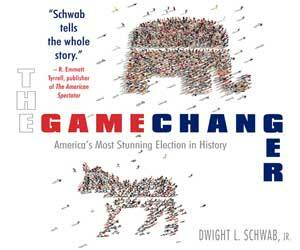 Pundits had previously predicted a win for Dewhurst, but now there will be a runoff on July 31st. Establishment Republicans will not be happy if these poll results hold. The candidates have already traded verbal barbs. The Dewhurst campaign picked a new tagline “Cruz talks conservative, Dewhurst does conservative.” Unfortunately for Dewhurt, the first time out, he slipped and said “Mr. Cruz talks conservative, I … act … I do conservative.” Dewhurst will need to practice his lines more carefully. In their separate meetings with supporters, Cruz appeared to be calm and in control, but Dewhurst appeared to be unsure of what he was going to say. It felt as though Cruz was running his own campaign, but Dewhurst was being coached, and it showed, because he was unsure. Ted Cruz received support from conservatives aligned with the Tea Party, including Sarah Palin, Mark Levin, Tea Party Express and other Tea Party groups, members and supporters. Tea Party Express says the poll result “has the Dewhurst campaign and his political establishment backers in a panic.” The group says the establishment republicans usually respond to challenges by spending millions of dollars on false attack ads. They say Tea Party groups will support and help to defend Ted Cruz. Last week, Ted Cruz, a former Texas Solicitor General, spoke at a rally in Austin, on the South Steps of the Texas State Capitol, with Senator Rand Paul and Congressman Ron Paul. Tea Party members and supporters have been growing in strength this year, even though mainstream media have reported their demise. In 2010, they successfully elected several of their endorsed candidates. In Indiana two months ago, they supported Richard Mourdock and won, just as they did in Wisconsin last month, supporting Governor Walker. With Democrat and establishment Republican politicians increasingly ignoring the American people, Tea Party groups are supporting fiscal conservatives like Ted Cruz, with the aim of holding a majority in the Senate. It isn’t that the mainstream and liberal media doesn’t understand the Tea Party, they do, but they seem to go out of their way to misrepresent them. Simply put, the Tea Party wants men and women in the House, the Senate, and the White House, who respect the constitution and represent the people; not the insiders, the parties or the vested interests.